Ferranti Empowerment is a company led by Amanda Ferranti, who is a Certified Mental Performance Consultant, licensed Soccer Coach, and former professional soccer player. An advocate of mental skills training from personal experiences, Amanda understands the importance of emotional management and uses her innovation and unique knowledge-base specifically for youth populations. Amanda is a Certified Consultant by the Association for Applied Sport Psychology and continually contributes to the growing literature on mental skills training and performance enhancement. 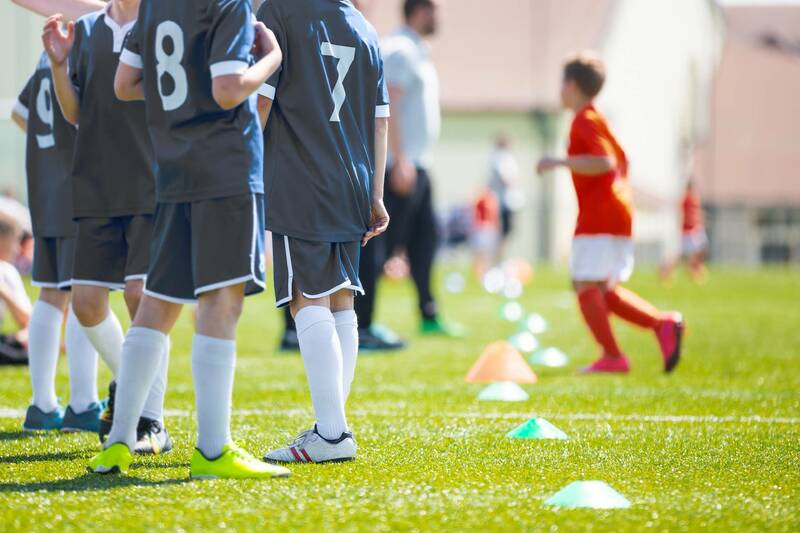 We believe that the teachings of sport psychology can offer tangible, effective ways to develop emotional management skills, achieve your goals, and experience confidence and satisfaction in the process. There are multiple services offered by Ferranti Empowerment with the ultimate objective to help clients achieve their individual, team, or organizational goals. Such services can be conducted on-site or via Skype. ​Ferranti Empowerment works with committed athletes, teams, coaches, and organizations throughout the country. ​Ferranti Empowerment uses an individualized, creative, and organized approach to mental skills training. Amanda Ferranti is a graduate of Princeton University and has competed in 5 National Championships throughout her soccer career. Amanda is a NSCAA Nationally Licensed soccer coach, which has inspired her to offer a unique service called integrated soccer training. Ferranti Empowerment offers integrated soccer training and mental skills consulting for individuals and groups.